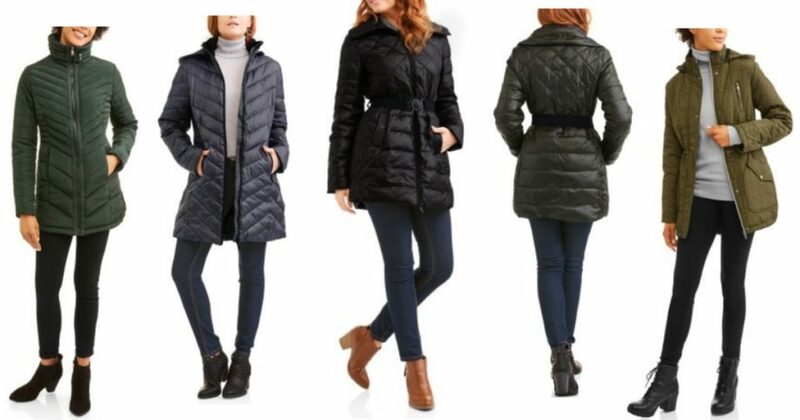 Walmart: Women’s Down Puffer Coats only $8.50! January 6, 2018 by Laurie 2 Comments This post may contain affiliate links, which means if you click on a link and purchase something, I may earn a small commission (at no additional cost to you.) See my disclosure policy HERE. Women's Down Puffer Coats Clearance! If you've been considering a longer down puffer jacket, now's your chance to snag one on the CHEAP!! And one of these might make a good Spring jacket! While you're on Walmart.com check out all their other clearance right here – it may help you get up to $35 so you can score free shipping!